The movie “Chronicles of Hari” or “Harikatha Prasanga” ends with a note that says, “Based on real incidents that appear unreal/ Blended with unreal incidents that seem real” and that’s exactly where the brilliance of the director Ananya Kasaravalli lies. She did the most difficult job of portraying a serious social issue in a simpler manner, but still managed to stimulate our thoughts. “Chronicles of Hari” is undoubtedly one of the best Indian movies of recent time, with a smart storytelling approach, indulging modern thoughts of filmmaking in it. The movie is based on the short story “Harikatha Prasanga”, written by Gopalkrishna Pai. "Chronicles of Hari" is screening at the Indian Film Festival of Los Angeles, running from 5 to 9 April. 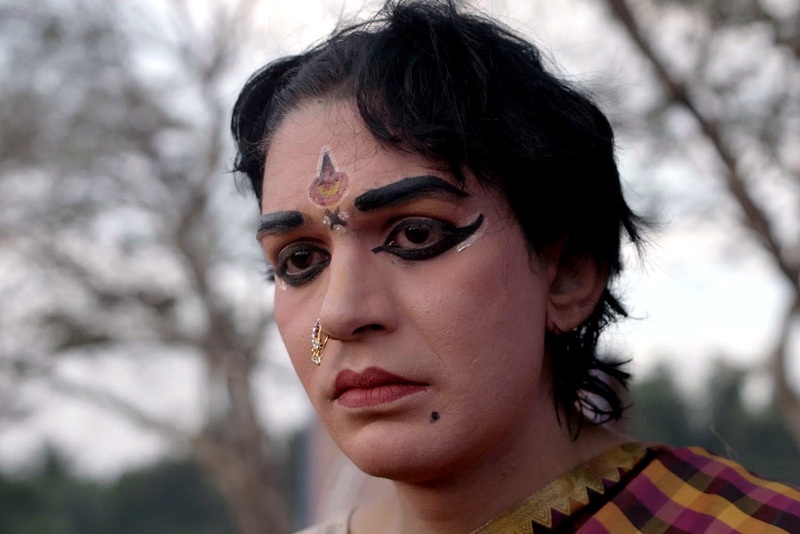 The movie resolves around Hari, a male actor who plays female roles in the traditional Yakshagana theatre and the issues related to his sexual identity. As an actor of Yakshagana, Hari performs at night in female costumes and make up to present himself with maximum femininity to the audience. But with time, he finds it extremely difficult to be back to his male identity even at day time, and slowly his social acceptance as a male ceases. The conflict arises inside his family too, as his marriage proposals are rejected for his acting as a female protagonist in Yakshagana. The narrative unfolds with the ever changing life and the thoughts of sexuality of Hari, with a serious concerned raised about the acceptance of transgender in our society. The movie contains some great performances by all the actors and Shrunga Vasudevan is absolutely brilliant as Hari. The character of Hari has gone through different psychological statuses in the movie and that’s been perfectly portrayed by Vasudevan with his sensitive acting skills. The other actors also live up to the expectation and help the director to craft a masterpiece. As a debutant director, Ananya Kasaravalli highlights her smart thinking while crafting this beautiful movie. The camera is mostly kept still and placed in perfect distance with occasional slight movements and it gives a feel of a documentary which blends perfectly with the narrative. There are numerous close shots to capture the different emotions in the character of Hari and director has handled it brilliantly, extracting the best from the protagonist. The cinematography of Udit Khurana and Balaji Manohar is excellent and the slick editing of Mohan Kamakshi is superlative. 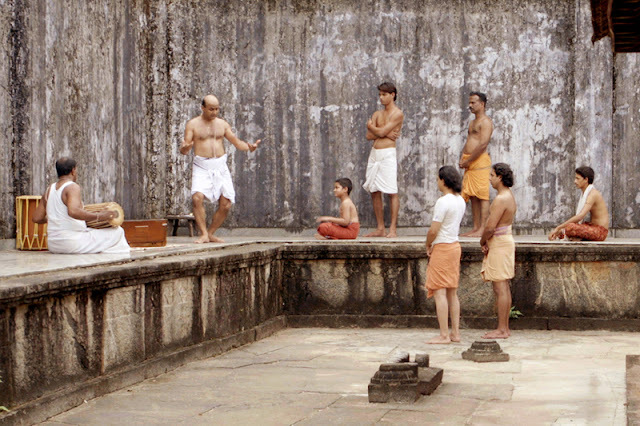 The movie “Chronicles of Hari” questions the orthodox flow of society in a different manner. Here the protagonist is not born with a transgender feeling, but with time it develops in his mind for the social reasons and later it’s not acceptable in the society itself. The movie has many ingredients to stimulate our thoughts and is a must watch for the thoughtful audience.